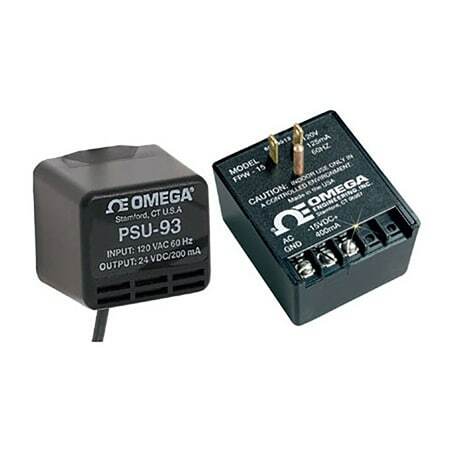 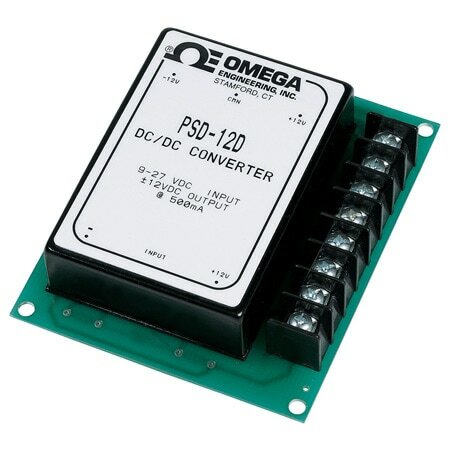 The OMEGA™ 10 and 12 watt single and dual output converters have extra wide input ranges, allowing a single unit to operate from multiple bus voltages. 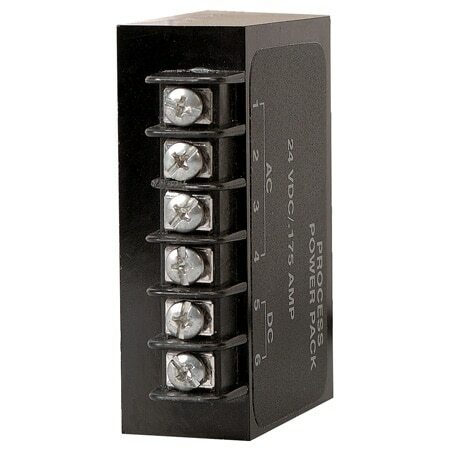 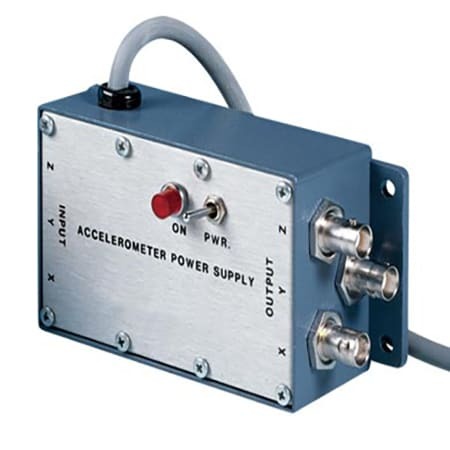 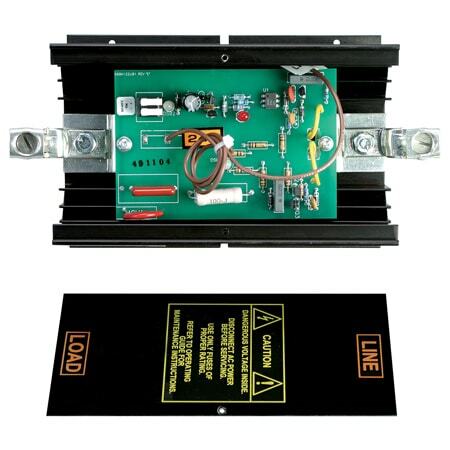 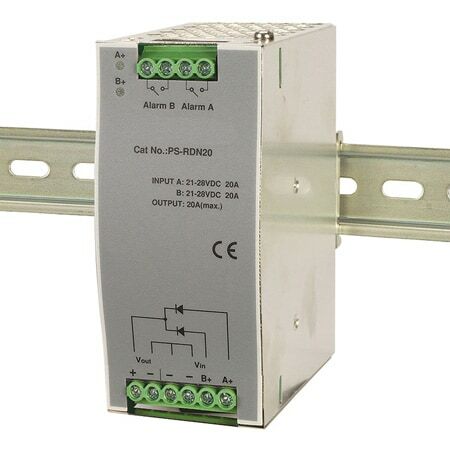 Linear post regulator based design provides outstanding line and load regulation. 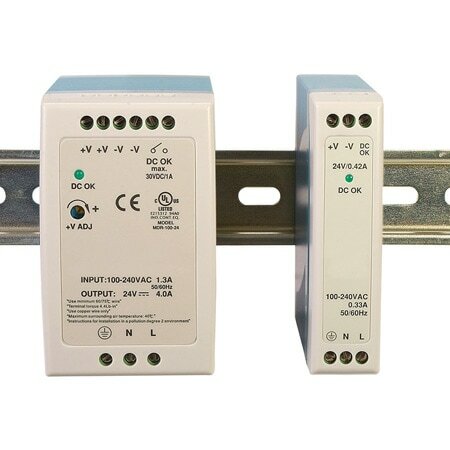 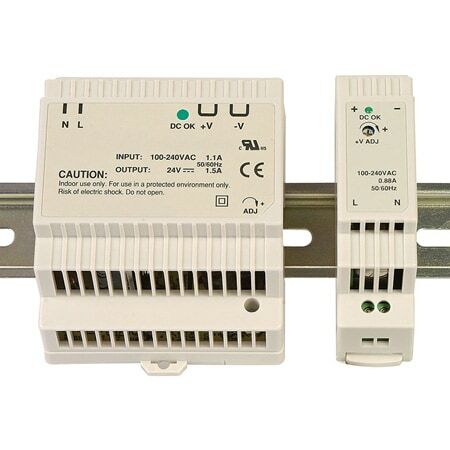 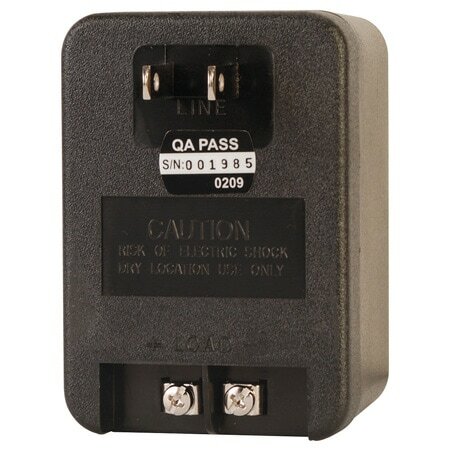 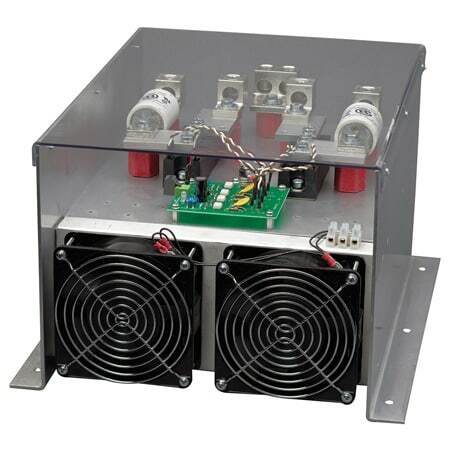 All 12 watt single output units are UL recognized.